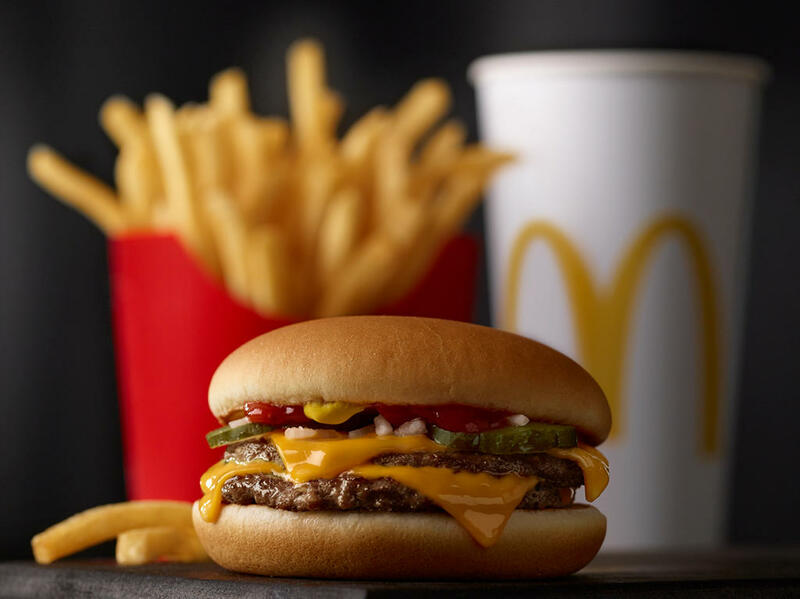 Come visit us at 10447 Spur Hwy in Kenai. 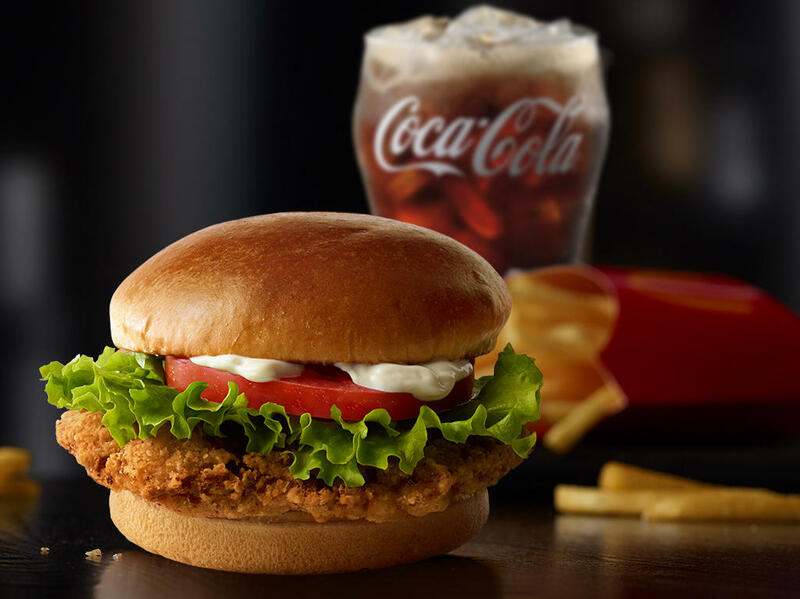 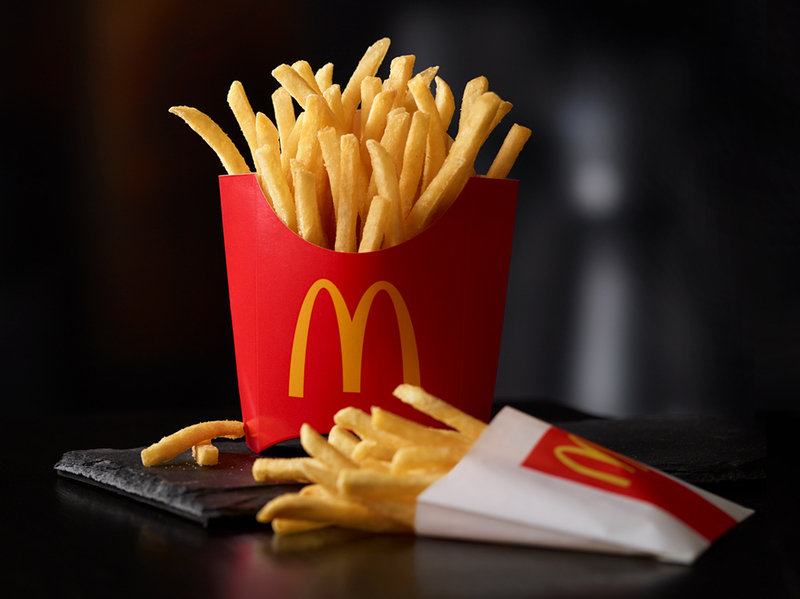 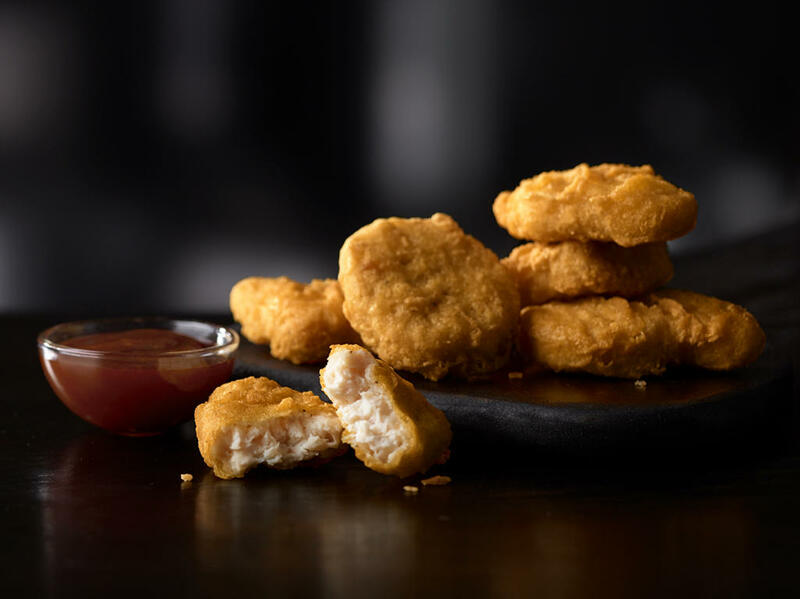 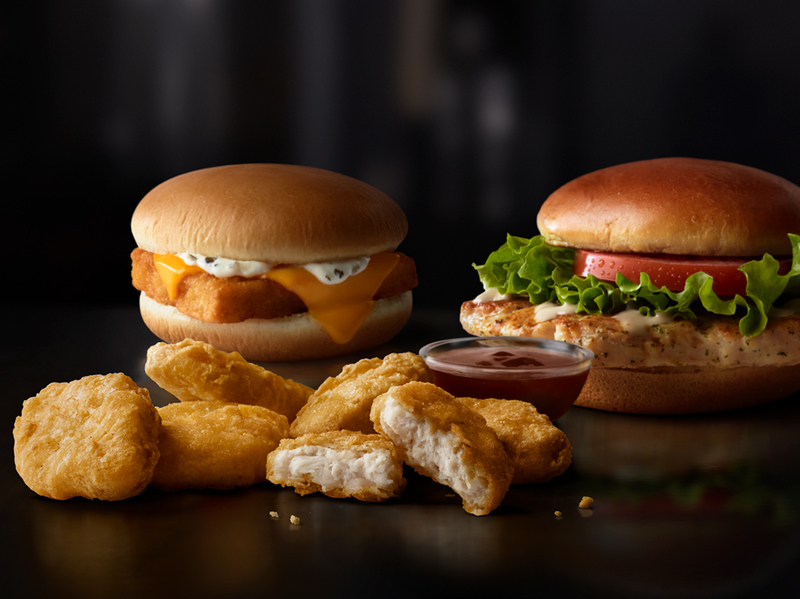 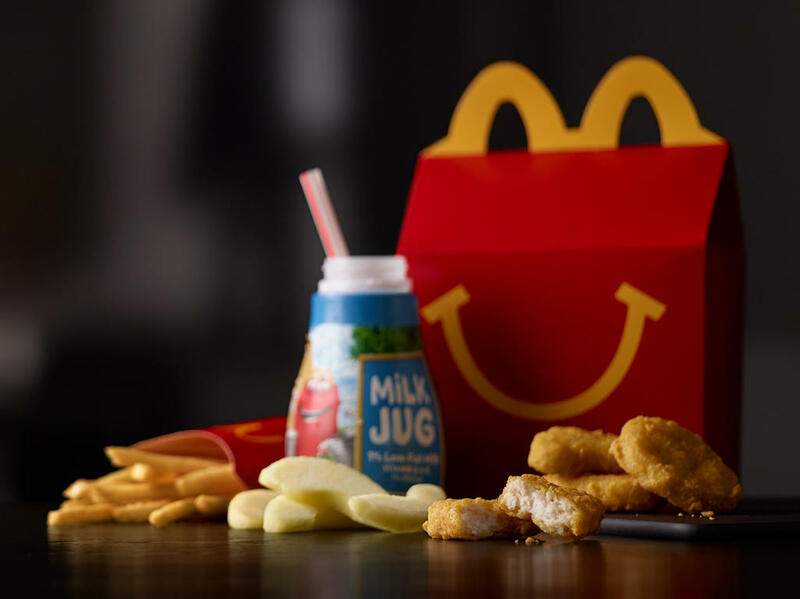 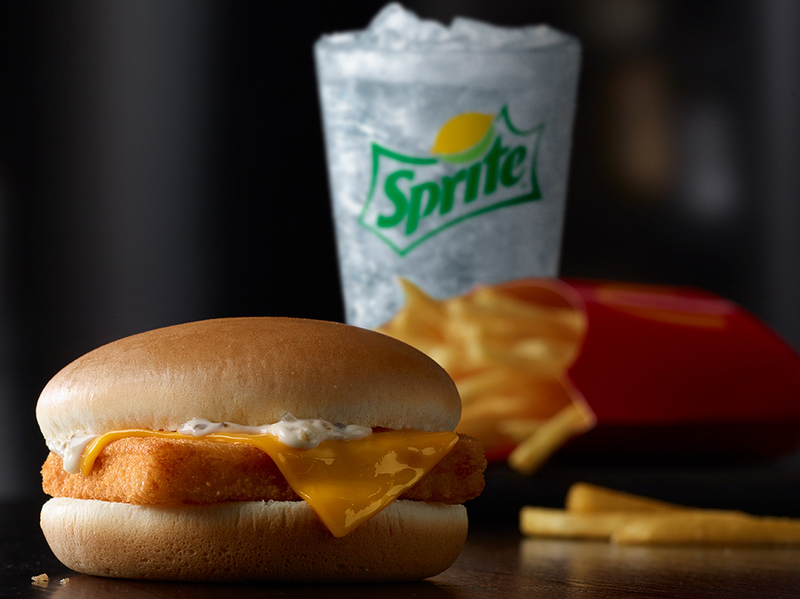 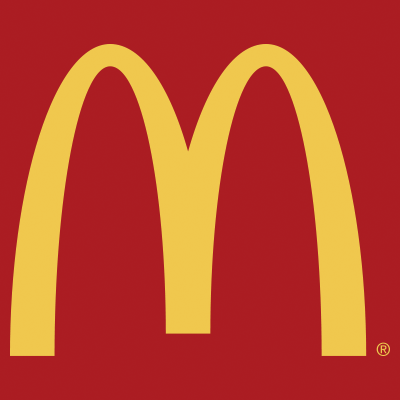 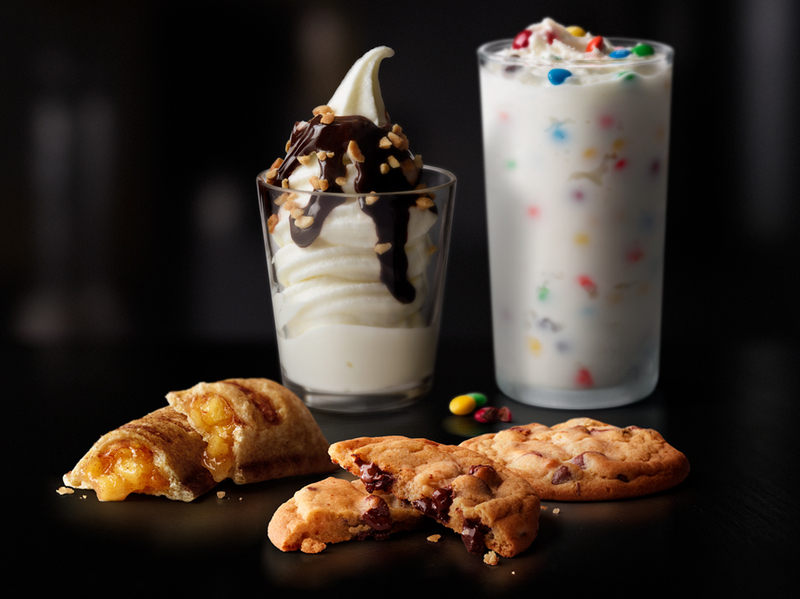 McDonald's is proud to have become one of the world's leading food service brands with more than 36,000 restaurants in more than 100 countries. 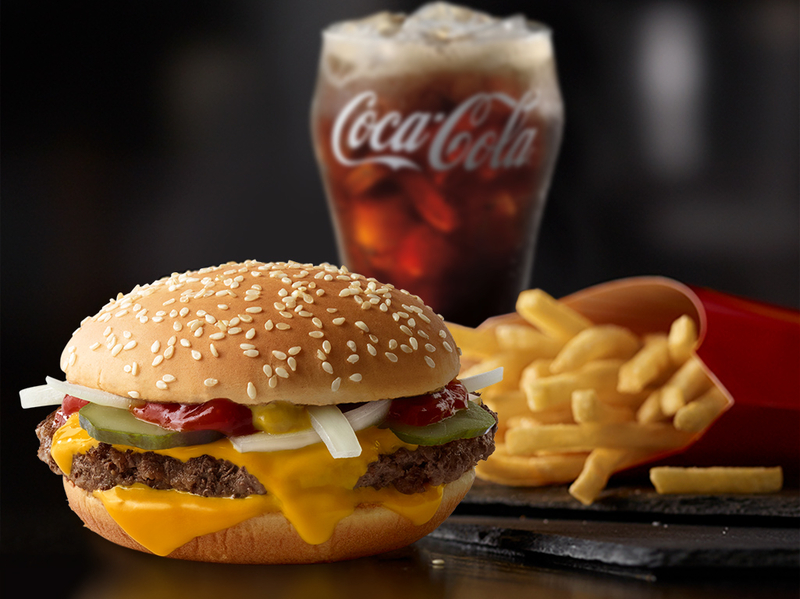 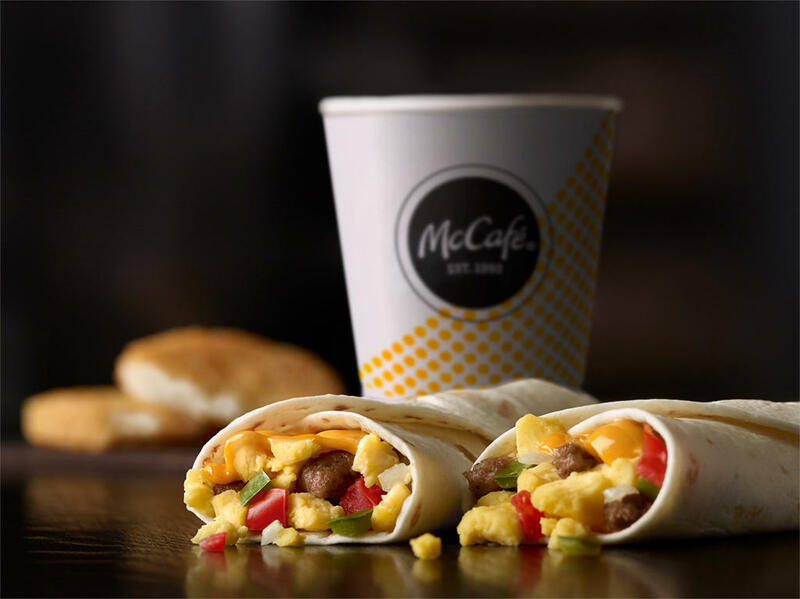 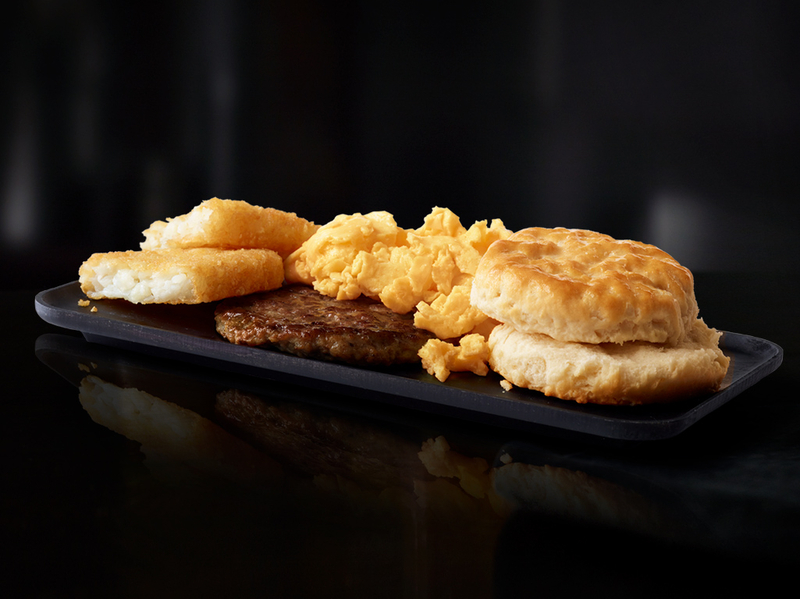 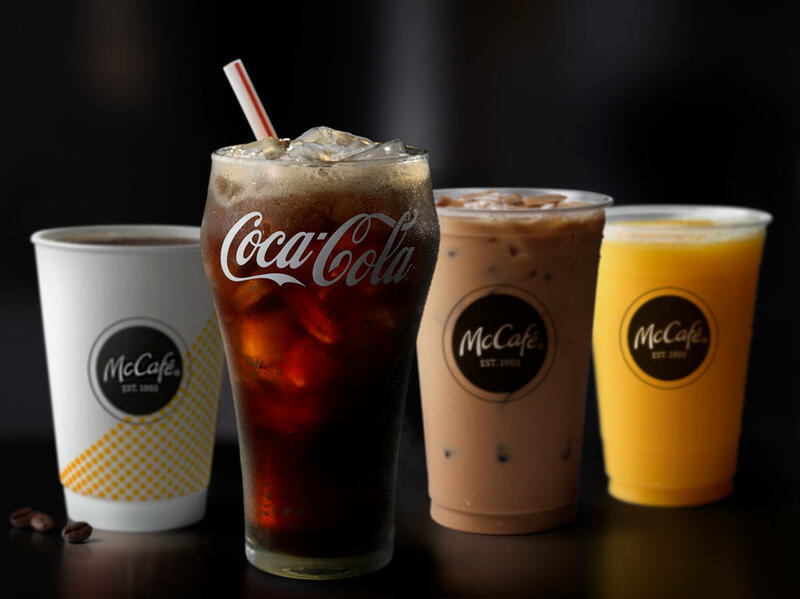 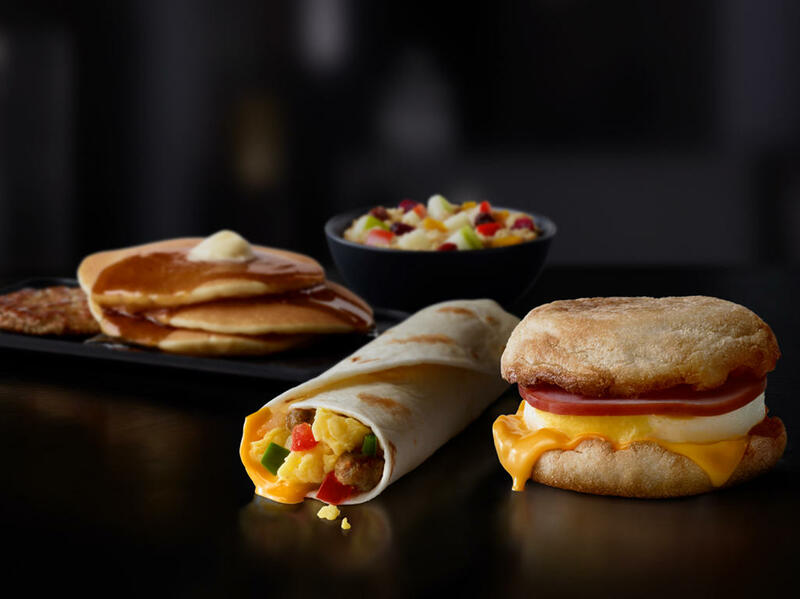 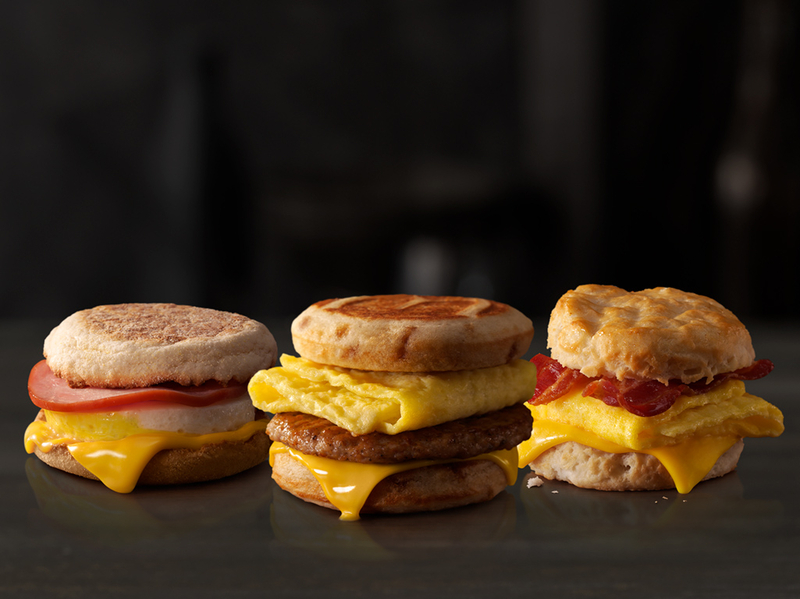 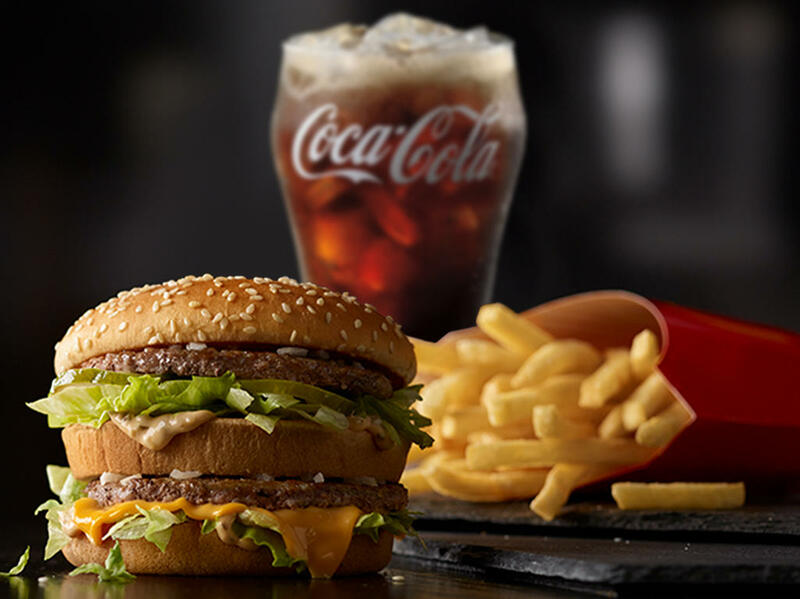 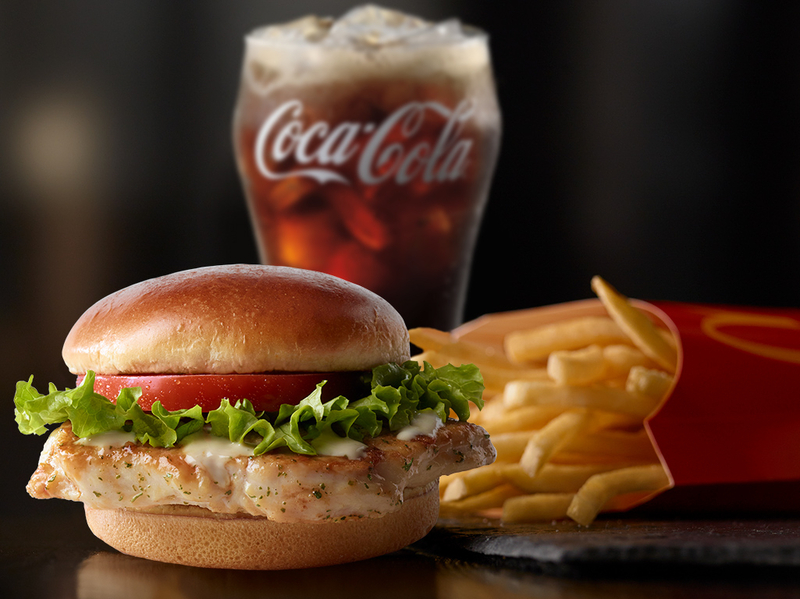 Whether you're looking to start your day with a McCafe coffee or enjoy a mouthwatering Big Mac, McDonald's has a meal waiting for you. 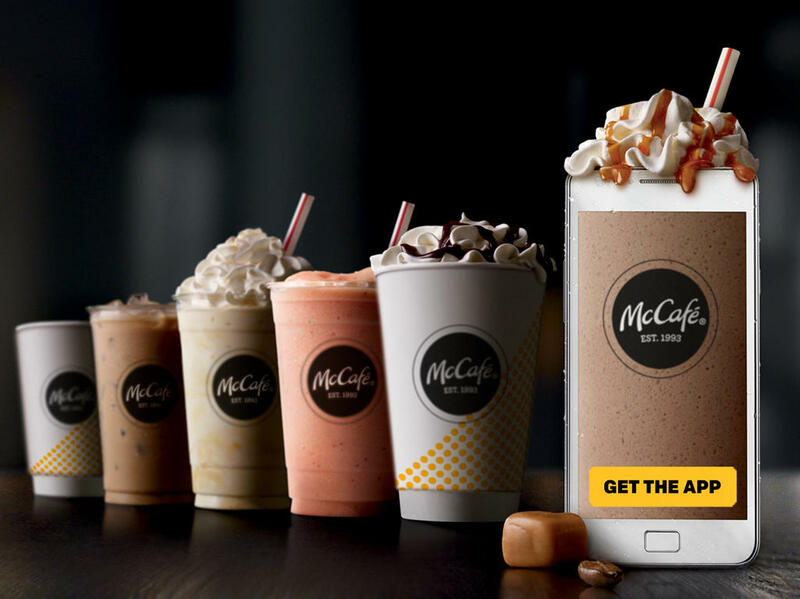 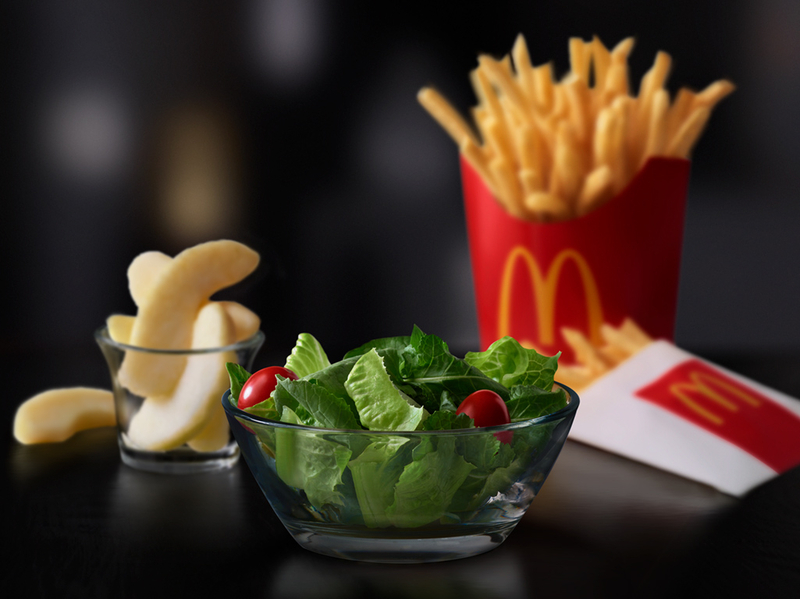 For deals, mobile ordering or nutrition information, download and register on the McDonald's App today!